Last chance to purchase the “Merry stickers” pack! The pack offer will end on the 3 of April - don’t miss your chance to purchase it in our official store! Spring's in full swing in the Wasteland. The day is approaching when the faces of even the most serious Survivors will shine in a smile under the mask. 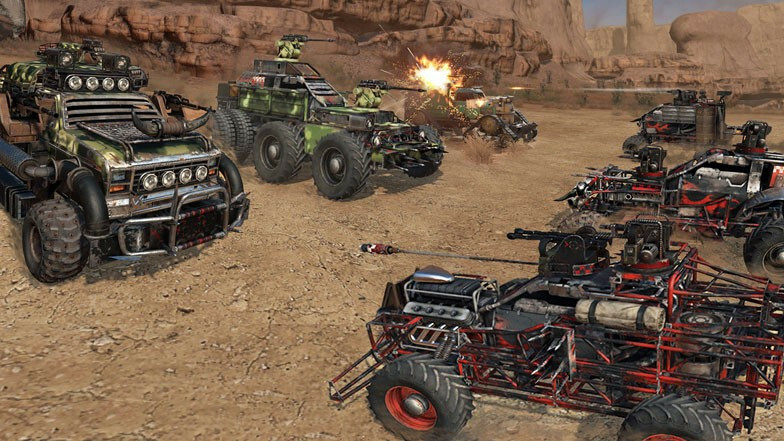 Friends, let's greet April 1 in Crossout! 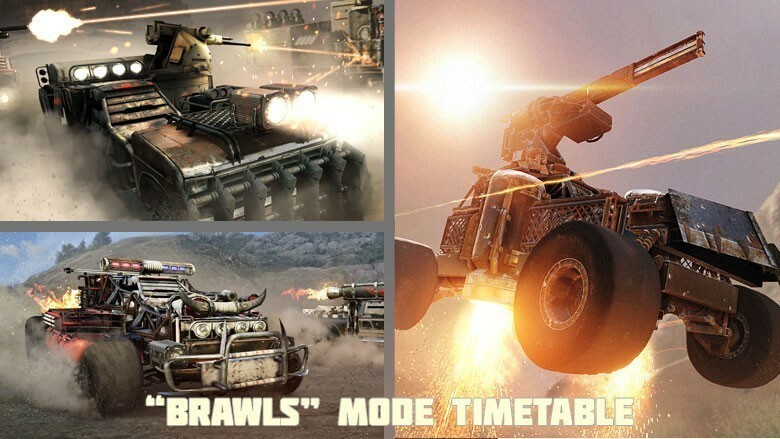 You can download Crossout for April calendar from the project's official website in the “Wallpapers” section. Riders of the Apocalypse! 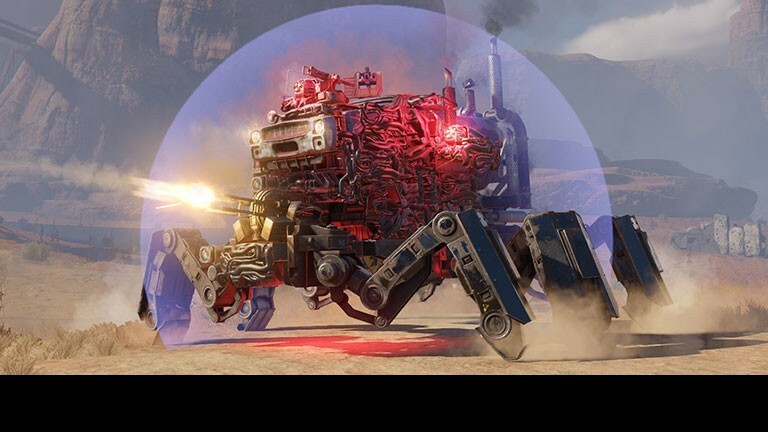 We welcome you to our weekly Show, made so that you - the Waste’s best mechanics and riders can win the Prize! We continue to introduce survivors to inhabitants of the Wasteland. Today we are going to talk about the Owl.